That’s it… I’m losing it for good! I haven’t been on the diet for absolutely ages… and sadly it shows! 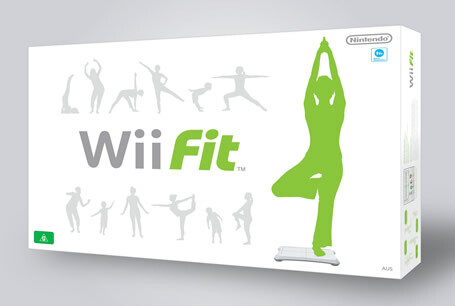 When I first bought Wii Fit a few months ago (just before I moved) I was at 25 BMI at the lowest, now I’ve weighed myself in at 26.16 BMI… that’s just over 13 stone! They can take our lives but they can never take our FREEDOM!! Yay! Rachel won! Sure, she sat on the fence a few times but I honestly thought she was one of the most genuine housemates this year! Plus she’s so sweet! And pretty! Congrats to her! When BB9 started, I thought Mikey would win and I was so sure I was going to place a bet on it! Thankfully I didn’t, as he came in 2nd! I can’t imagine how gutted I’d have felt if I had placed the bet!